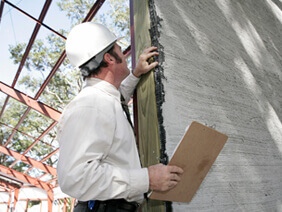 Our Premium Home Inspection fees start at $400. Price may vary dependant on the size, age, location and type of inspection requested. 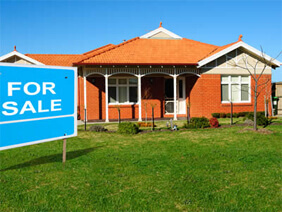 Please contact us with property details and we will be happy to provide you with a proposal free of charge.